Have y'all heard about the upcoming movie Delivery Man yet? Vince Vaughn plays an affable underachiever looking for his purpose in life, when he finds out he’s fathered 533 children through anonymous donations to a fertility clinic 20 years ago. Now he must decide whether or not to come forward when 142 of them want to meet their biological father. Delivery Man is not only a comedy, but it’s also a really heartwarming look at what it means to be a family - no matter how unconventional. The definition of family has evolved and, as seen in the film, can come in all shapes and sizes. I truly feel that family is what you make it. It doesn't matter if a child is born to you, or you have raised them since birth - but about the bonds you form along the way. There is always room for more love in your heart. I actually found the trailer moving in a way. 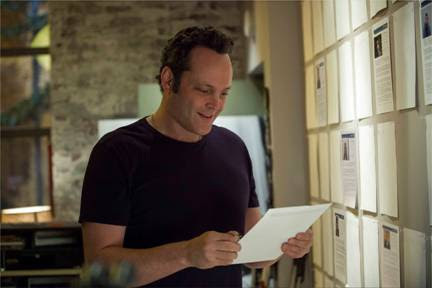 Once Vince Vaughn's character reads the file on his children, he starts to find a way to become involved with each one. Loving this still from the movie where he is looking at pieces of the file. And I love how they keep it real. This still below? Friend in the bathrobe, holding a kid, toys stacked up in the yard. I'm a mom of 3 boys and it just speaks to me. Constant chaos. And I love it. I am so excited for this movie to come out. DELIVERY MAN stars Vince Vaughn, Cobie Smulders and Chris Pratt and will be in theaters November 22. Having small kids myself, I feel like I need to tell y'all that this movie is for adults and not small children. It's rated PG-13 for mature themes. “Like” DELIVERY MAN on Facebook. Follow DELIVERY MAN on Pinterest. Follow DELIVERY MAN on Instagram. t's really a phenomenal and advantageous thing of parts. I am fulfilled that you dispersed this items with us. If you don't mind remain us exhorted like this. Much thanks to you for talking over. essay paper rushed or anything. I hope you can continue this type of hard work to this site in future also. 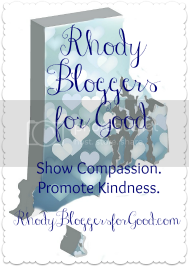 Because this blog is really very informative and it helps me lot.